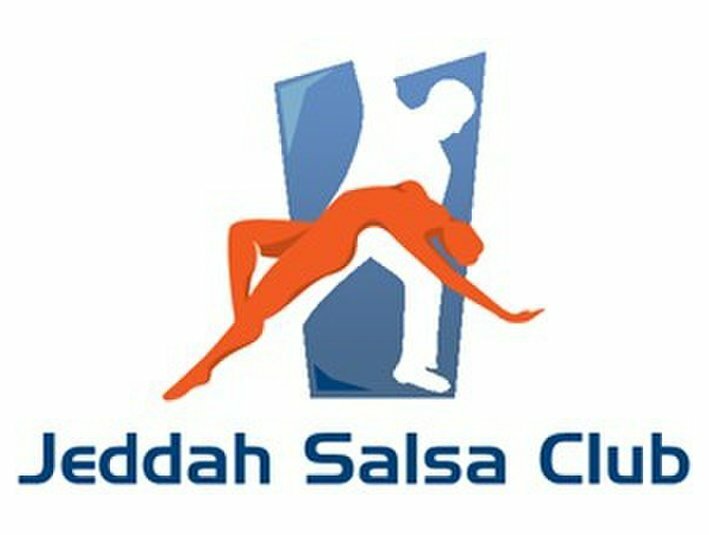 Salsa, Bachata, ChaCha, Kizomba, Rueda, and Merengue Latin Dancing Classes are being held in Jeddah, inside a reputable compound! 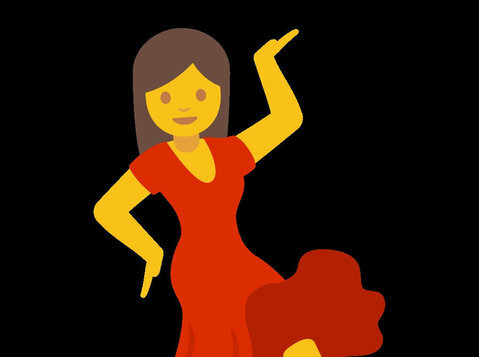 and you will be soon holding hands with us on the dance floor. 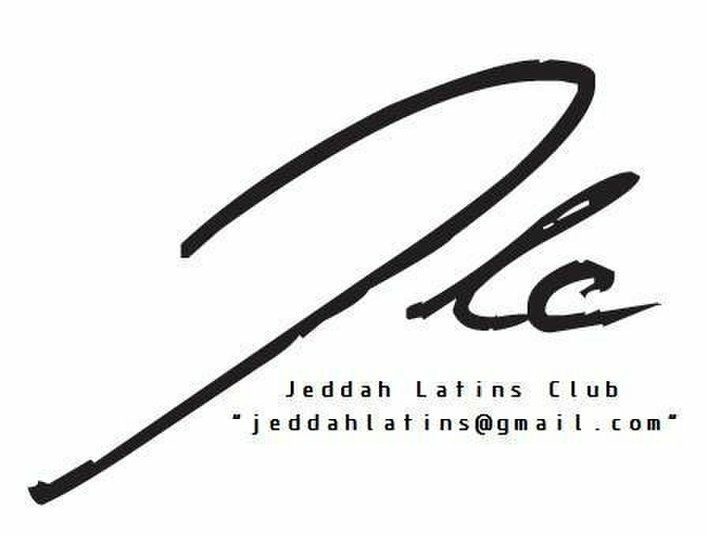 Join Us :) and get ready for loads of events & gatherings in Jeddah.